This is a magazine about the famous game Minecraft. 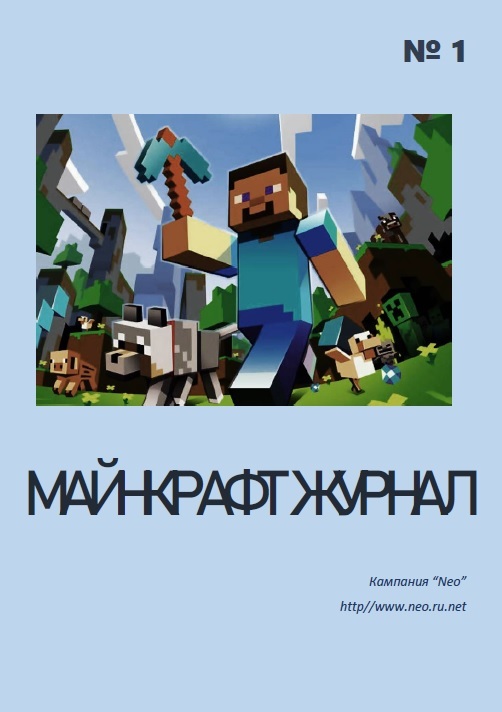 The first issue tells the story of the creation of Minecraft, a description of the game, there is a story written by our reader, a crossword puzzle and many more interesting things. Only 28 pages and cover.